Preparing for a workout is as essential as the workout itself. 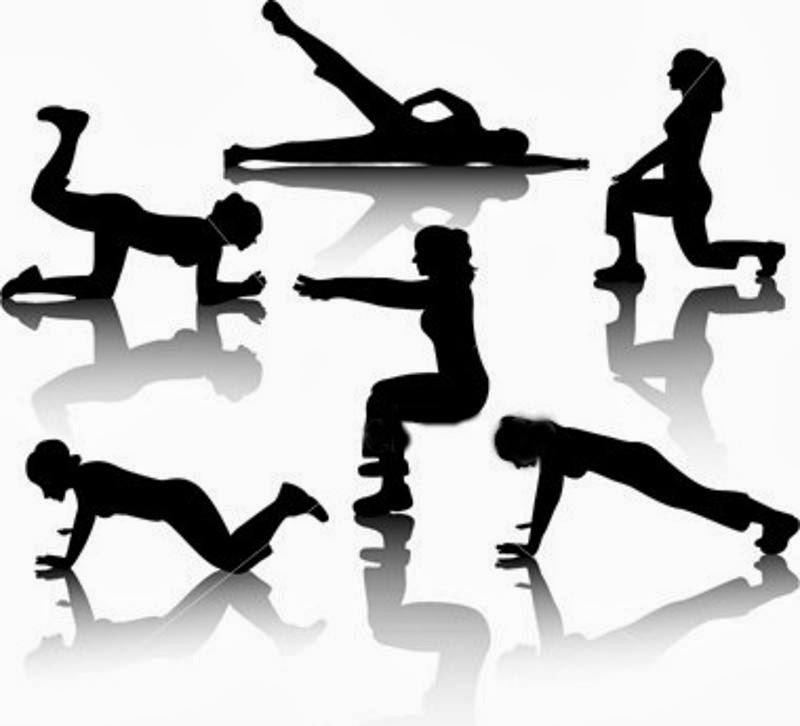 Here is a list of things which you should remember before starting your workout. Organize your thoughts, and focus on sessions which will get you the best results you want for yourself. Don’t try to work out like a hero; you may end up harming yourself. Use different fitness calculators like BMI, BMR etc. to assess your fitness level and do exercises accordingly. Select a workout plan that aligns with your ultimate fitness goal. Songs are one of the best ways to motivate yourself. Make a playlist of motivational songs which give you goosebumps. Here is a list of workout songs from our end. 70% of our body is made up of water. And yet, we suffer from dehydration. Make sure that you drink enough water before workout. But don’t overdo it, or else you might end up throwing up. As the saying goes - look good, feel good - and it’s true while working out as well. Put on your best workout clothes, and hit the gym with a BANG! 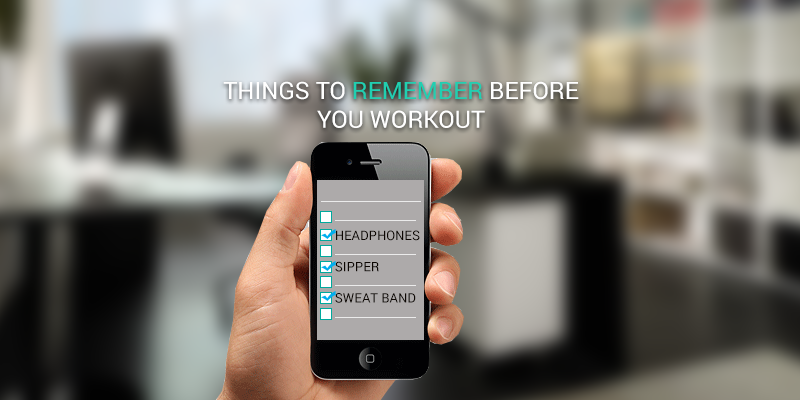 Now that you have this list of things to do before a workout, access nearby gyms with FITPASS.